Is there a dish more Mexican than mole poblano? 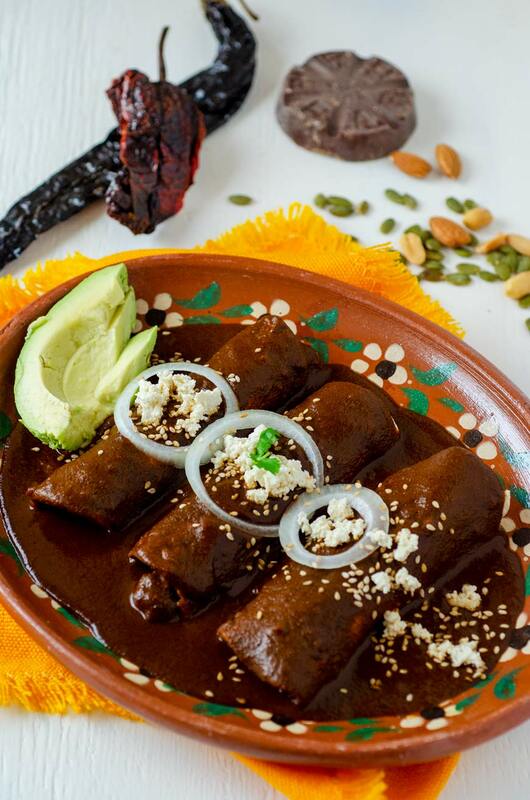 For hundreds of years it has been the pride of Mexican gastronomy, but what is mole poblano?? 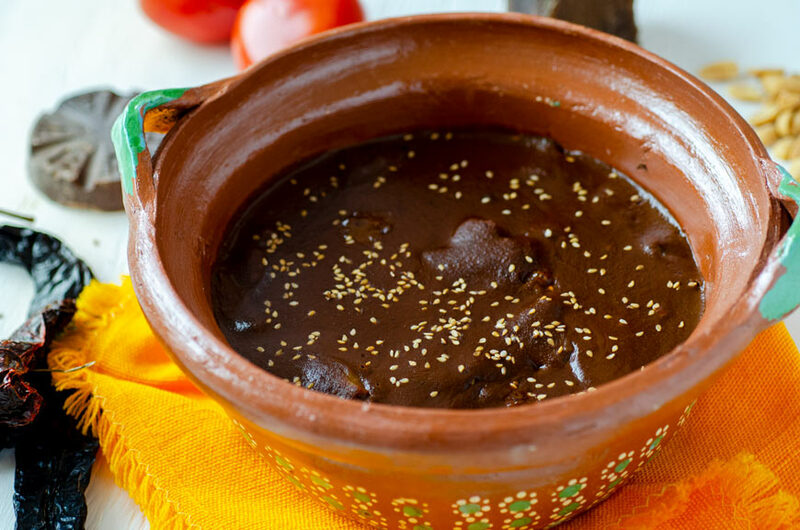 Mole is a traditional Mexican sauce with over 18 different ingredients. It is a not a chocolate sauce!! Though chocolate is one of the ingredients. The combination of flavors is unlike anything you have ever eaten, and the richness and depth of the sauce is remarkable. There are several varieties of mole, but today we will be making mole poblano, which as the name states is from the Mexican state of Puebla. This version is of course vegan! It’s really important to mention this because not all of the mole pastes you can buy at the grocery store or markets are vegan. Some are made with lard and chicken stock, so it’s always best to check the ingredients. Mole is a dish with pre-Hispanic roots, mentioned in Bernardino de Sahagún’s General History of Things of New Spain (1569). In the manuscript it is mentioned that a stew was served to Monctezuma made with chilies, tomatoes, and ground pumpkin seeds. Also, the name “mulli” was given to several types of sauces, and it is thought that moles were prepared as an offering to the gods. During colonial times two myths arise about the origin of mole poblano. My favorite is the story of the convent of Santa Rosa de Lima. It is said that mole poblano originated in the convent around 1685 by Sor. Andrea de la Asunción. Sor. 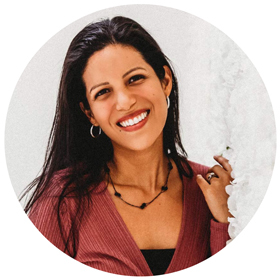 Andrea was very famous for her skills in the kitchens of the convent and was asked to make a special dinner for the bishop Don Manuel Fernandez de Santa Cruz and the viceroy Conde de Paredes and Marques de la Laguna. 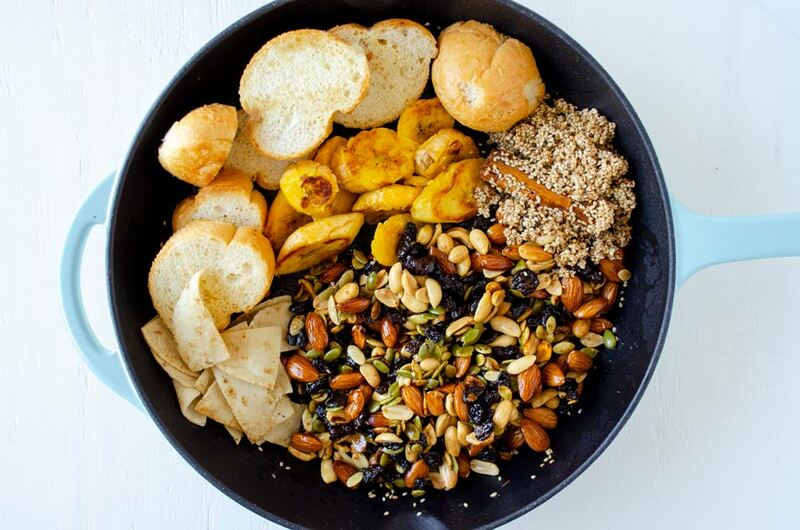 She selected a variety of ingredients for her special dish, chiles, bitter chocolate, sesame, anise, cloves, almonds, peanuts, and pumpkin seeds. Everything was ground in the metate and mole poblano was born. However, it is unlikely that this story is true, since there is proof of mole’s prehispanic origins, but perhaps this nun added her own special touch to this dish. With this project, I am hoping to encourage the Mexican community in the U.S., and the people of my country to take a chance and make the change to a plant-based diet. 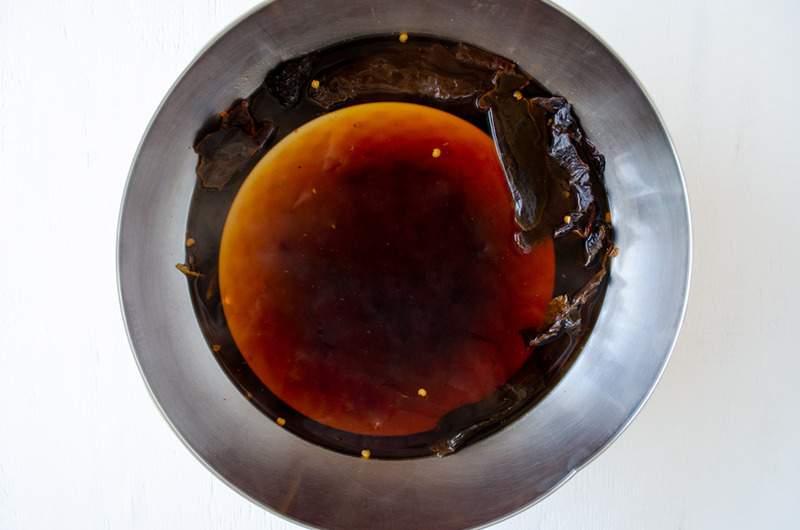 This recipe, which is representing the state of Puebla, is the creation of Chantall Vigueras of @mamavegetal here she tells you a bit of her story. In 2010 vegetarianism came to my life, because I believed that it wasn’t necessary to eat animals in order to live at their expense, but I still consumed fish and cheese without knowing everything that was behind their production. At that time I didn’t know much, but I began learning along the way. In 2015 Chantall Vegetal was born promoting the philosophy of veganism. I’ve been veganizing and creating dishes for almost five years! My love for cooking, the planet, and life without violence were what prompted me to want to share this lifestyle. I want to encourage and help others include more plant-based foods in their day to day life with my content, which I create with love. This recipe is time-consuming but not complicated at all!! 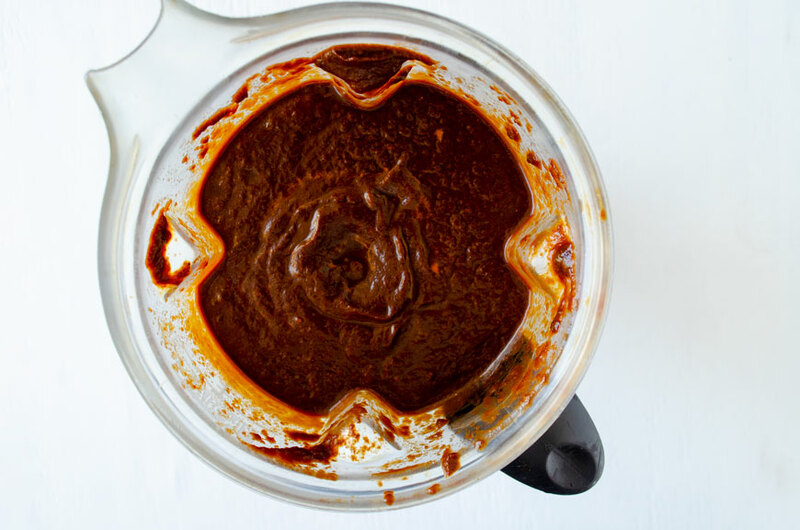 The recipe makes mole paste, which you can freeze or save in the fridge for later use. To use the paste all you need to do is add enough vegetable stock to get it to the right consistency and let it simmer for a couple of minutes, then serve. You can make enmoladas with this or serve it over potatoes, chayote, and zucchini with rice. If you want to make this without oil you can toast the ingredients, that were meant to be fried, in the oven until a dark golden Brown. 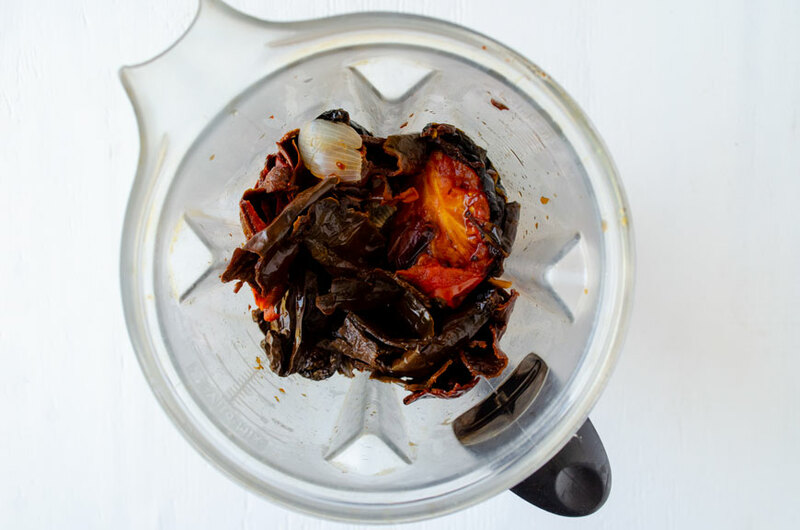 Is there a dish more Mexican this mole poblano recipe? 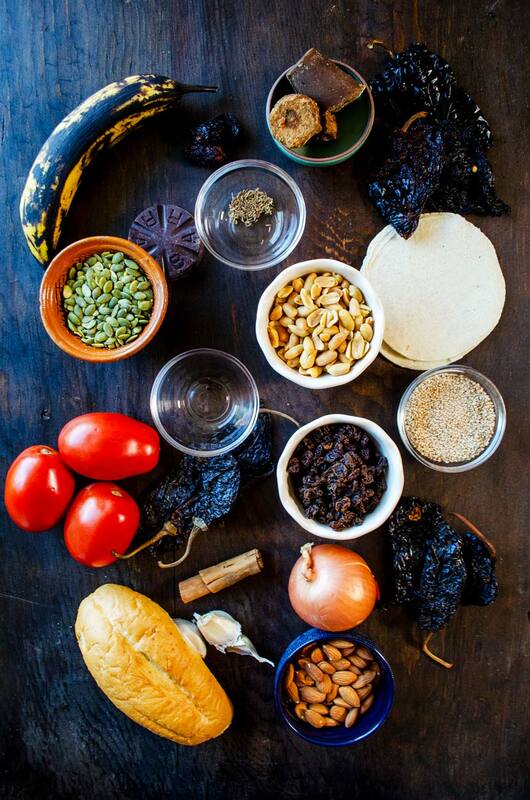 Mole is a traditional Mexican sauce with over 18 different ingredients! Clean, and remove the seeds and stems from the dried chiles. Using a comal or cast iron pan set to médium heat toast the chiles. Be careful not to burn them or the sauce will be bitter. Once they are lightly toasted submerge them in a pot full of boiling wáter and let soak for 20 minutes. While the chiles are soaking, bring a médium pot of water to a simmer and add the tomato, onion, and garlic. Simmer for about 6-7 minutes or until the tomates begin to lose their skins and the onion is tender. Drain and set aside. Once the chiles are soft and pliable, place them in the blender with 1 cup of water or some of the soaking liquid. Blend until smooth. Strain and set aside. Heat a large saute pan to médium-high heat and add vegetable oil. Fry the raisins, pumpkin seeds, peanuts, almonds, tortilla, bolillo, and plantain one at a time until deep golden brown, almost burnt! Place all of the fried ingredients in the blender with the cinnamon stick, clove, anise seed, black peppercorns, and sesame seeds. Add 1 cup of water and blend. 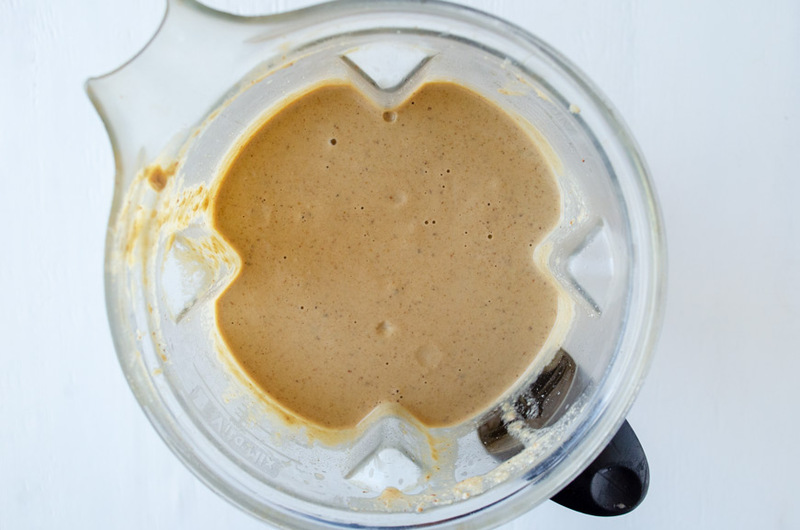 Add as much water as necessary to get your blender to process all of the ingredients into a smooth thick sauce. Strain and set aside. 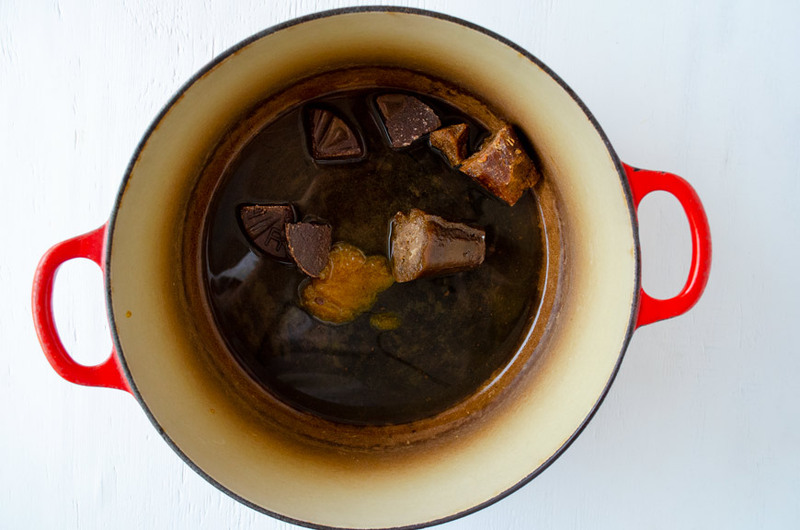 In a large pot (preferably clay), set to médium heat, add ½ cup of water, piloncillo, vegetable bouillon and Mexican chocolate. Stir constantly until it dissolves. Add the chile mixture and the nut-bread mixture, and mix well to incorpórate. Season to taste with salt and pepper if needed. Continue mixing constantly with a wooden spoon and bring to a low simmer. Simmer for 15 minutes and recheck seasoning. Let cool in pot. Now it is ready to use or store. Place 1 cup of the mole paste in a médium sauce pot. 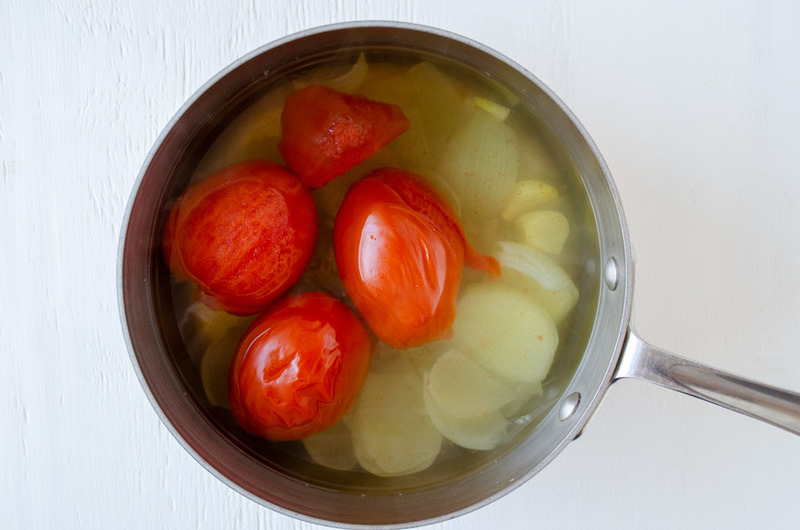 Add ½ cup of water or vegetable stock and bring to a low simmer. Stir to incorpórate. Add more liquid if necesary to get the right consistency. In a large saute pan, saute the onions and mushrooms until golden brown. Season with salt and pepper to taste. Soften your corn tortillas by heating them briefly in the oven or microwave until the roll easily. Fill the tortillas with the mushroom mixture and roll. Place on a plate and pour mole sauce on top of them. Sprinkle with sesame seeds and top with sliced onions, avocado and crumbled tofu. This recipe is time consuming but not complicated at all!! 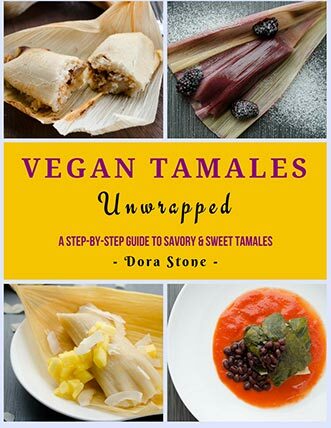 • The recipe makes mole paste, which you can freeze or sabe in the fridge for later use. To use the paste all you need to do is add enough vegetable stock to get it to the right consistency and let it simmer for a couple of minutes, then serve. • You can make enmoladas with this or serve it over potatoes, chayote and zucchini with rice. • If you want to make this without oil you can toast the ingredients, that were meant to be fried, in the oven until a dark golden brown. • There were some chiles I couldn’t find easily and I purchased those on Amazon: chile mulato and chile chipotle. 01/31/2019 /0 Comments/by Dora S.